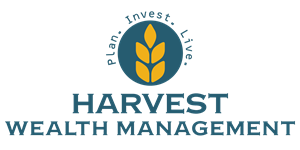 Tanner joined the Harvest Wealth Management team as a Registered Representative in May of 2017. Over the past decade he has driven himself to accomplish many of his lifetime goals. 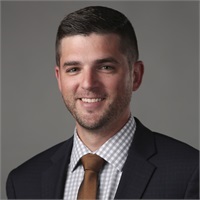 These included starting his own business from the ground up, managing one of the largest trade companies in the state of Wisconsin, and successfully transitioning into the financial services industry to pursue his passion of helping the next generation properly prepare for the future. Through his own life experience's he has learned the importance of long lasting relationships built on trust, making smart financial decisions, and creating achievable goals that build the road map for long term success. Tanner holds his FINRA Series 6, 63, 65, & 7 licenses, in addition to his Life & Variable Life Insurance licenses. Tanner lives in Richfield, WI with his beautiful wife Kristi and their amazing 9 yr old daughter Tahli, and energetic 1 yr old son Ellis. Outside of work he enjoys spending time with his family, and filling in the down time with a round of golf.